So, it happens the whole #BurstofFreshness conversation seen on social media last week was a relaunch strategy to unveil the new improved Sunlight Detergent. If you missed it, read here. A lot of people, including online influencers/bloggers like Sisi Yemmie, Twyse, Funny African Pic, Only in Nigeria, Kraks TV, amongst others joined the conversation on Instagram and Twitter to say things that give them burst of freshness. 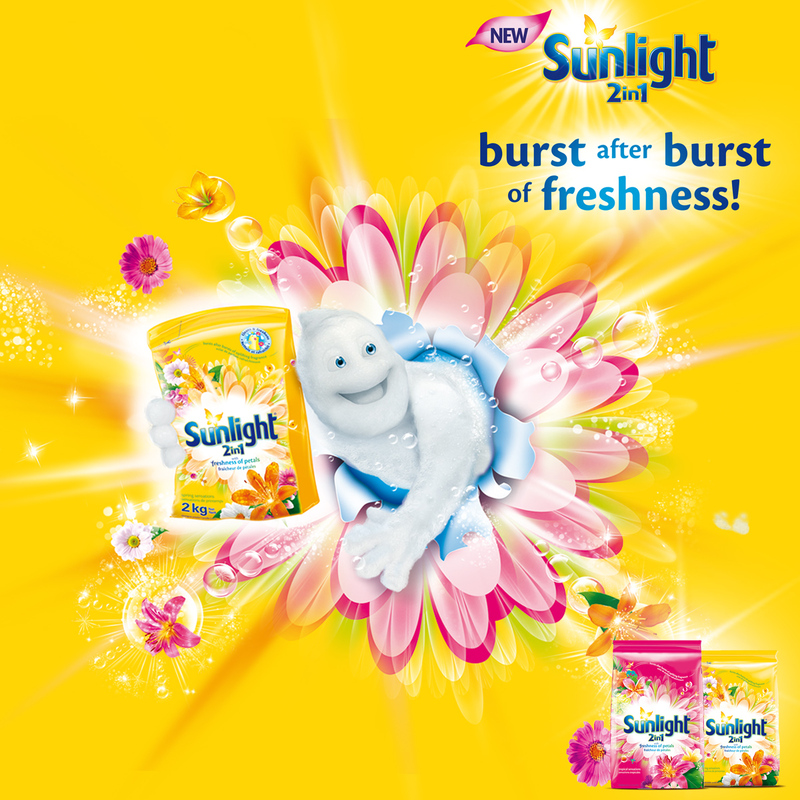 The new improved Sunlight 2-in-1 detergent comes with an improved fragrance and cleaning power that gives consumers burst after burst of freshness and makes laundry more enjoyable. Still in 2 variants of Tropical sensation (Sunlight Pink) and Spring Sensation (Sunlight Yellow), the new improved Sunlight detergent now comes in a 25g economy pack for N10 and 225g for N100. This is in addition to existing packs of 500g, 1kg and 2kg. Now you know why Sunlight Detergent asked you to show forth your fresh side? It’s all cos exciting laundry times are here as we all coast into a whole new #BurstofFreshness with the new improved Sunlight detergent. So, when you visit retail stores anywhere in Nigeria, be sure to ask for Sunlight 2-in-1 for Burst after burst of freshness!!! 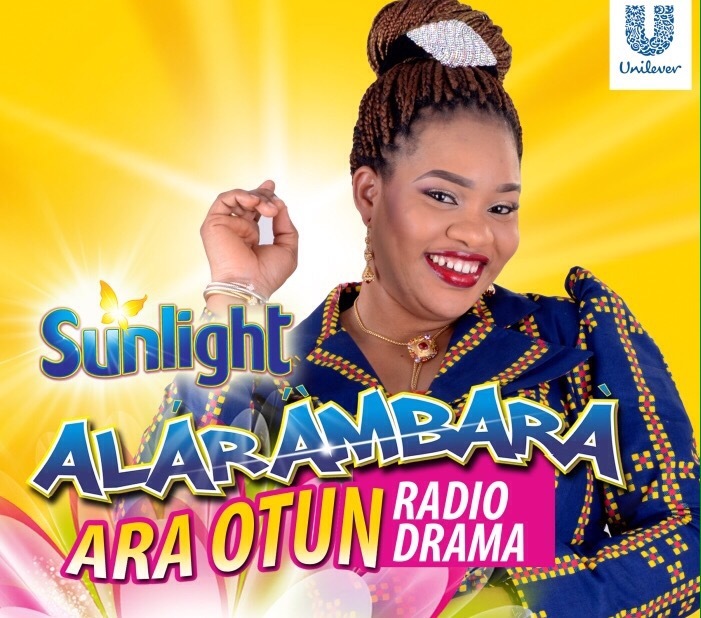 Join the conversation on www.facebook.com/SunlightNigeria.